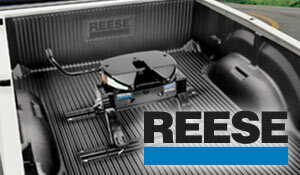 Snow Plows, Bed Liners and More! 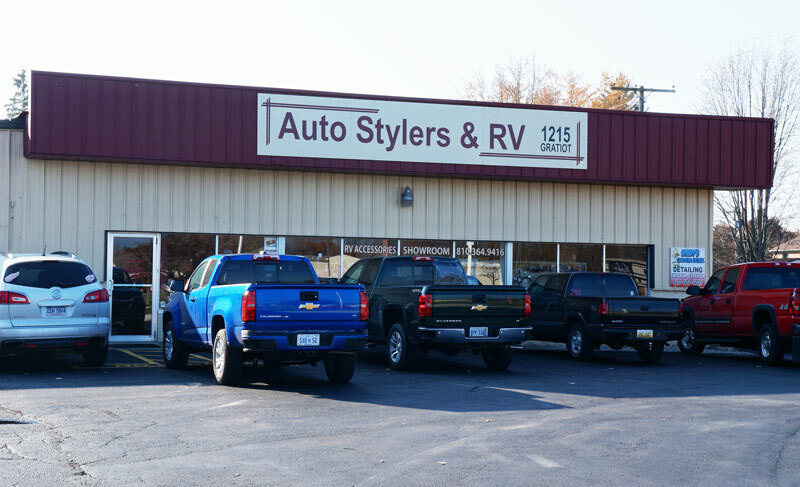 Auto Stylers & RV is your local choice to service and repair your RV. 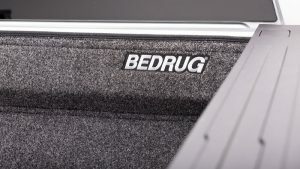 We install truck caps and many other accessories including snow plows, tonneau covers, bed liners, and hitches. Auto Stylers & RV also specializes in RV insurance and repair work. When your RV needs repair, let the experts at Auto Stylers & RV get you back on the road. 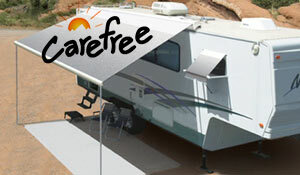 With over 25 years of experience working with insurance companies on RV claims, we are confident we can repair your RV! We pride ourselves on providing great customer service and treating our customers like family. If you have any questions or need advice feel free to stop in or give us a call. Want more info? Fill out this form to have us contact you! Since I was a child, my life’s dream was to follow in my Dad’s footsteps in being a businessman. I would wake up every morning and say I’m going to own my own business. And at age 34 it all came true. My ideals come from my father: respect the customer, do what you can and go the extra mile, be fair with pricing, and deliver on time. In my eyes putting the customer ahead of my own needs has led to a successful business; standing in their shoes allows me to hear their needs and concerns. I have worked to make my business feel like family, from my customers to my employees. My employees have been key in the strength of Auto Stylers. My technician, Jeff, has been with me over 20 years, and Gerri has been with me for about 15. Customers know their names and can count on their services. They both believe as I do in the care for our customers. 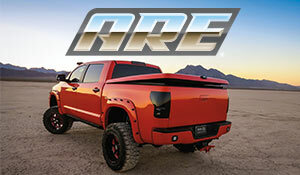 We also only carry high quality products that have proven names, as well as good warranties to protect the customer. I think that, unlike most businesses, I run Auto Stylers with care, a smile, and a true commitment to the customer. Come on by to see for yourself.